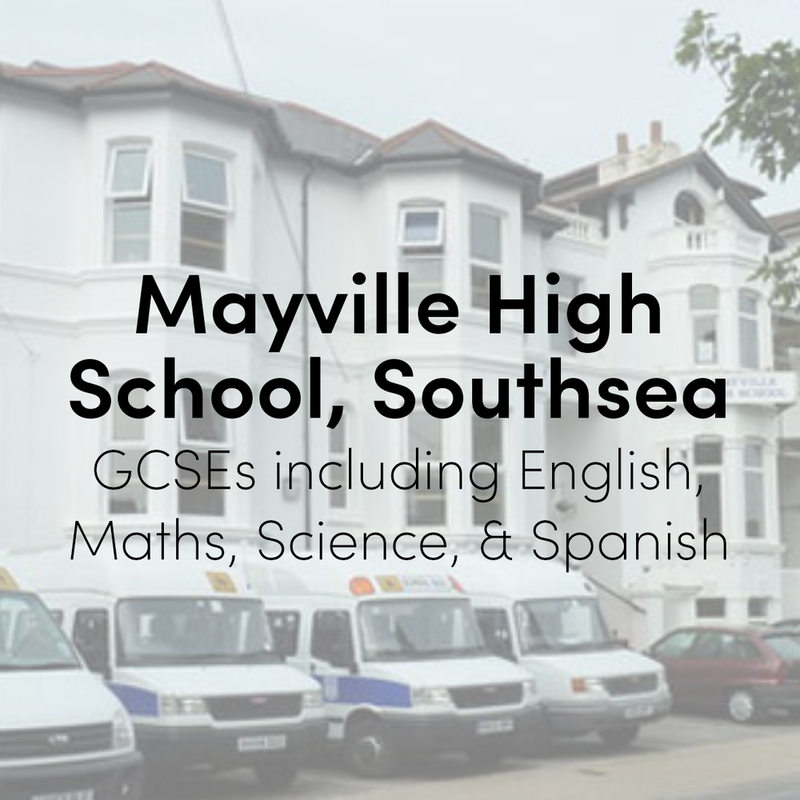 GCSEs including English, mathematics, science, Spanish, ICT, history and drama. 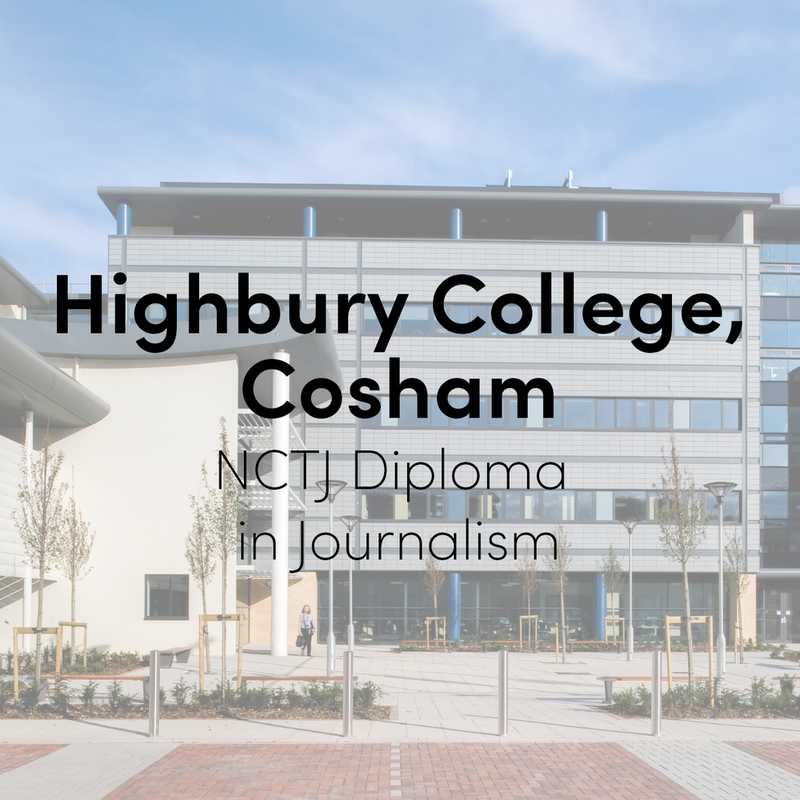 Working as part of a team of students and full time journalists to produce content for the community pages of a popular local newspaper publishing 21 editions each week. Also covered theatre and celebrations. Completed archive work and a review of the year. Also produced two editions of the paper's flagship Saturday Interview. Trustee of Hampshire Scouts and executive member of the Hampshire County Scout Council. The executive committee is responsible for ensuring the charity complies with all regulatory demands and remains financially stable. Hampshire Scouts is the largest co-educational youth movement in the county and the role requires regular discussion and consultation with the charity’s 20,000+ youth members. Member of the executive committee of the City of Portsmouth Scout Council, supporting the volunteer leaders of the organisation in an administrative and regulatory role. Portsmouth Youth Voice (formerly Portsmouth Youth Voice) is the council sponsored youth council for the city. Over my time as a member and now adult supporter I have been responsible for maintaining regular communication with elected politicians, candidates and council officers. I have also be tasked with ensuring the organisation is working effectively. I have secured press coverage, both in print and on TV (including a weekly column in the local paper) and have organised many events and consultations. Responsible for publicity, public relations and communications for a local charity including an overhaul of social media activity, a redesign of the charity’s website and engagement with the local community to assist the fundraising committee with their work including with the ITV People’s Millions campaign. I also had to engage and build relationships with partners such as the local council, local members of Parliament and funders, to arrange media opportunities and appearances at events. Supporting Scouting in the media at a district (Portsmouth), county (Hampshire) and national level and ensuring that a dynamic and youth-centred brand is portrayed. Supplied columns to a local newspaper both compiled and written by myself to ensure positive press coverage. Also worked with Young Spokespeople (YSPs) and adult volunteers to support their use of traditional, digital and social media to promote Scouting. As a volunteer leader in the Scout movement I am responsible for helping to plan a balanced and exciting programme for youth people and ensuring that they, their parents and other stakeholders know how the group in running. I am also responsible for ensuring any relevant training, including first aid and child protection, is up-to-date. Responsible for the management of the website and social media activity for a 10-year-old boy on a mission to visit every fire station in the UK. Within two years, Andrew Dane had raised nearly £2,000 for the Fire Fighters Charity through traditional fundraising activities and on online donation facility. He was become a celebrity within the UK fire community and has been called an 'asset to the uniform'.